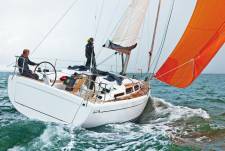 We offer top quality yacht charters & sailing holidays at the best possible prices. As probably the most experienced, U.K. registered, independent yacht charter agent, OceanBLUE Yachts can provide all types of private yachts for rental, from Bareboat Sailing boats & Catamarans with, or without, a skipper, to high end Luxury Yachts with a full crew. We offer a friendly, discreet, personal service with the aim of ensuring that your yacht charter holiday is one to be remembered, for all the right reasons! Up to 25 % Discounts available on Bareboat Yacht Charters ! 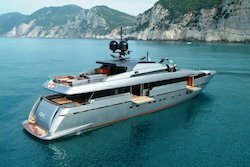 We are not one of the many yacht charter websites appearing on the internet these days, with little, or no in-depth experience in the yachting industy, who have just subscribed to a database listing hundreds of boats and charter bases, mostly unknown to them. We are a long standing, experienced, yacht charter company, with many years of experience, that prides itself in offering our cleints an exceptional service at a realistic price. The majority our yachts, their owners and the bases are well known to us, many for over 19 years and have been inspected by us, or one of our agents, to ensure they meet our high standards. Being independent means that we only offer the very best quality yachts, from reputable owners & operators, that we know and trust. Please enjoy browsing our website which shows a large selection of our boats for charter, with prices, photos & layouts, & many special offers. You will also find lots of useful information on weather conditions, sailing holiday areas, itineraries and much more, for all our charter destinations. Due to the ever changing cirumstances of many yachts, it is impossible to list every yacht, so please do not hesitate to contact us if you cannot find a charter to match your requirements. Please use the Menu Left, or above, to explore our site. 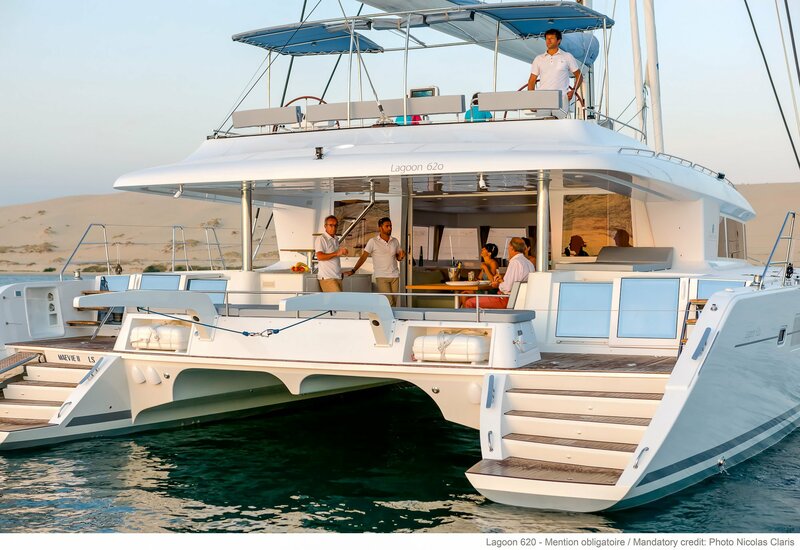 Luxury crewed yacht charter - The ultimate vacation. A crewed yacht charter is also ideal for business presentations, corporate entertainment, honeymoon or, just the holiday of a lifetime. 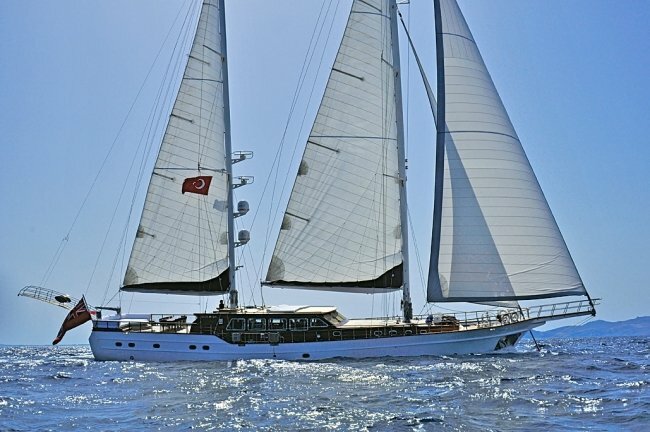 Whatever style of yacht, be it a Crewed Sailboat or Sailing yacht, a crewed catamaran charter, Luxury motor yacht with crew, or a traditional Turkish Gulet or Motor sailer, rest assured we will find you the right yacht and, just as importantly, the right professional Captain & Crew, to perfectly match your requirements. Bareboat & Skippered yacht charter - If your requirements are more modest, and you hold the necessary skipper qualifications, prefer the challenge & excitment of skippering a yacht yourself and are looking for a more independant vacation, then a, self catered, Bareboat charter is for you. ?If you don't hold the necessary skipper qualificatons, or just prefer to have someone take responsibility for the yacht & act as an informal guide, then we recommend a Skippered Yacht Charter, we can supply an experienced, professional, Skipper and even a Hostess/Cook if necessary, who will take care of everything for you, leaving you more time to relax & enjoy the scenery.? Why Charter a boat ? - The delights of a sailing holiday are limitless - the sensation of the warm wind and salty spray on your skin, as the boat races through the water, the freedom to move from one place to another, discovering uncharted beauty as you go; the pleasure of cocktails on board at sunset, before you walk ashore for dinner in a taverna, or restaurant; coming back after dinner and gazing at a star-filled sky with galaxies that you have never seen before; then being gently rocked to sleep by the waves lapping at the boat, all your cares left behind on shore. Your own private charter yacht is the perfect way to relax and unwind. With or without crew, there are no set itineraries, no waiting in lines and never any crowds to deal with. Just you and perhaps a few friends doing what you want to do, when you want to do it. Communing with nature and with each other. Visiting the quiet coves and deserted beaches only accessible to yachts and boats such as yours. You will find a sailing holiday is the ultimate vacation, returning from your charter thoroughly refreshed, invigorated, and ready to take on life’s challenges once more. Appreciation of the environment, your surroundings and yourselves are rediscovered in the comfort of your own exclusive charter yacht. Contact us for a quote - We look forward to hearing from you ! Like our Facebook page to be kept up to date with special offers & Last minute deals.